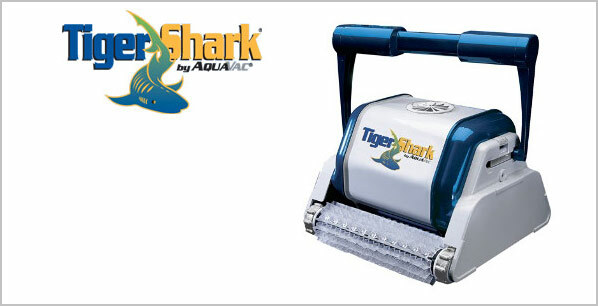 The TigerShark uses less energy than pressure or suction cleaners and has been selling worldwide for 40 years—a true testimony to its outstanding performance and track record. Hayward®, engineers a line of cleaners to be low-maintenance, easy to install and energy-efficient. 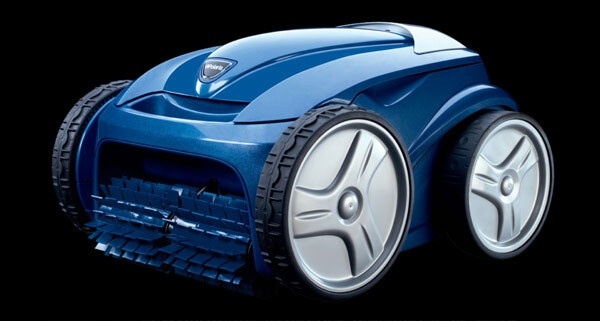 The DV5000™ automatic pool cleaner devours debris in a single pass. It quietly and efficiently propels itself through the water cleaning up dirt, debris, twigs and more. No dirt can escape this pool predator. 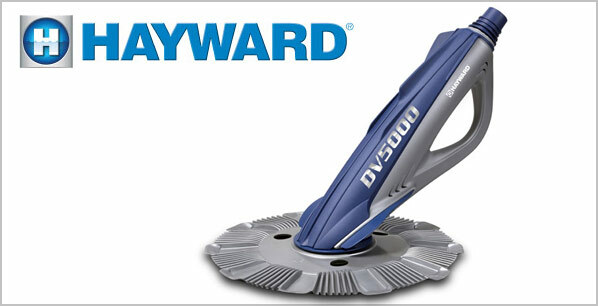 DV5000 is backed by the most trusted name in pool equipment, Hayward. It vacuums up dirt and debris regardless of your pool's shape, size or surface for a more energy-efficient random cleaning pattern. 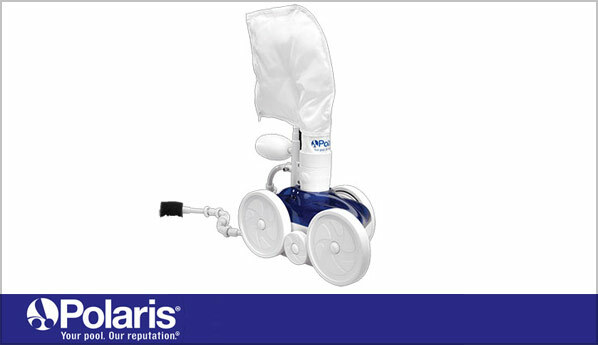 The Polaris 9300 Sport robotic provides exceptional pool cleaning performance.Featuring Vortex Vacuum Technology, the cleaner is able to pick up larger debris, quickly, while maintaining maximum suction. The large, all-purpose canister captures more than four times the debris load of other cleaners. The 9300 provides maximum energy efficiency, costing just pennies per day to operate. Additinally, the 9300 Sport has a unique top-load large capacity debris canister that can be easily emptied with a simple shake and spray convenience, so you never have to touch debris again! 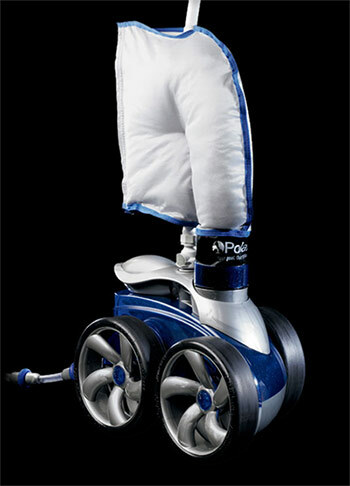 The Polaris 3900 Sport combines the dynamic appeal of a completely re-engineered body design with the most sophisticated features, producing maximum vacuum power and drive torque for quicker cleaning and fewer hang-ups. It features an all-wheel PosiDrive system with durable stainless steel drive chain that delivers 50% more torque for maximum speed and performance. And, it is equipped with a dual-chamber zippered SuperBag that picks up and stores more debris, making cleaning easy and less frequent. It also features innovative auto-reverse technology, which enables it to free itself if it gets stuck.